I fell down a deep, dark hole this last week. 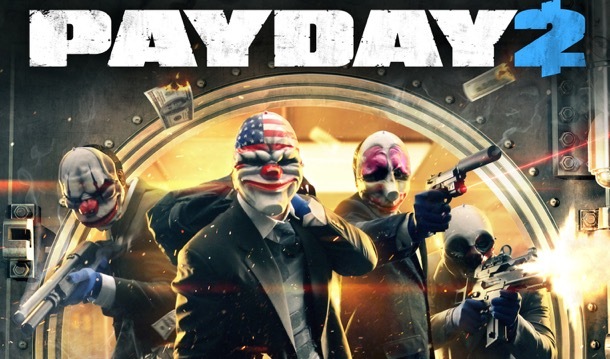 For some reason, I found myself sitting down with Payday 2: The Heist. I probably should have been spending more time with my family, but instead I held “F” a lot as I picked open safety deposit boxes and got kicked out of matches for being inexperienced. There is a lot that I like about the game, but there is also a deep, dark hole at the center that I really, really hate. Battlefield 1 is an odd beast. It’s probably the best the series has been, but it’s also incredibly fickle. I’ve played every Battlefield game since Battlefield 2, and never have the largest problems I’ve had with the series ever been addressed. 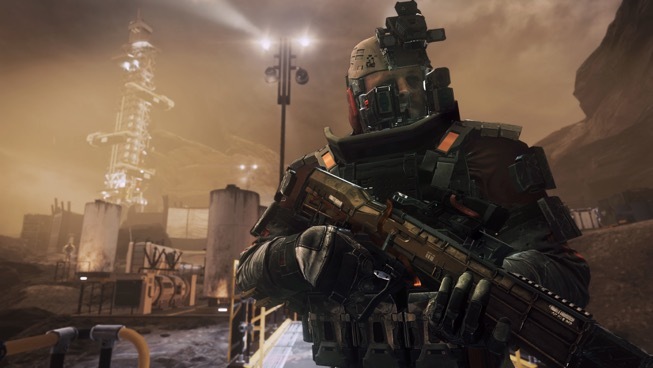 The multiplayer has always been long treks to the spot of your inevitable death. Snipers have always been annoying. The campaigns have always been lackluster, though this last point was alleviated in the Bad Company games. 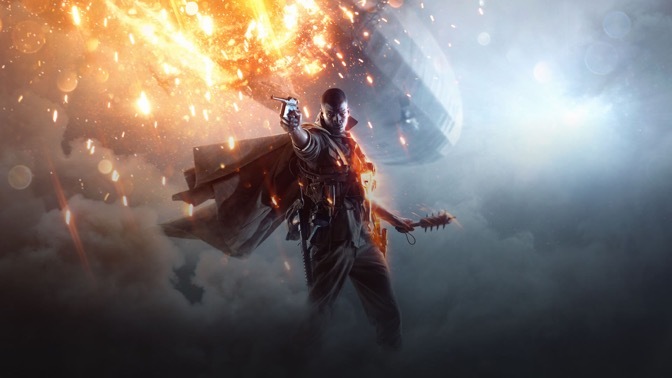 To my immense surprise Battlefield 1 has fixed every one of these issues, but from the ashes of these decade-old problems rise a whole new set of issues ranging from rage-inducing to a kind that simply make you shake your head and carry on. With Battlefield 1 already in players hands, I thought it was only appropriate to go back to the oft-maligned and forgotten Battlefield: Hardline. The game that a franchise desperately wants you to forget. It was the 2015 attempt at annualizing the franchise, and unfortunately, a cops and robbers themed game released at a time where players weren’t looking at police as heroes. 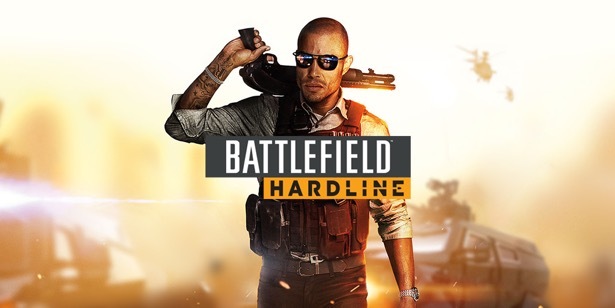 This coupled with some confusing design decisions that made Hardline feel unlike many Battlefield titles of the past, combined to quickly push this game out of players minds. I picked up a copy early this year, and it fell to the bottom of a stack of games a mile long. Until now.